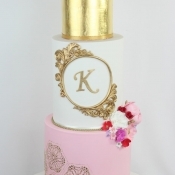 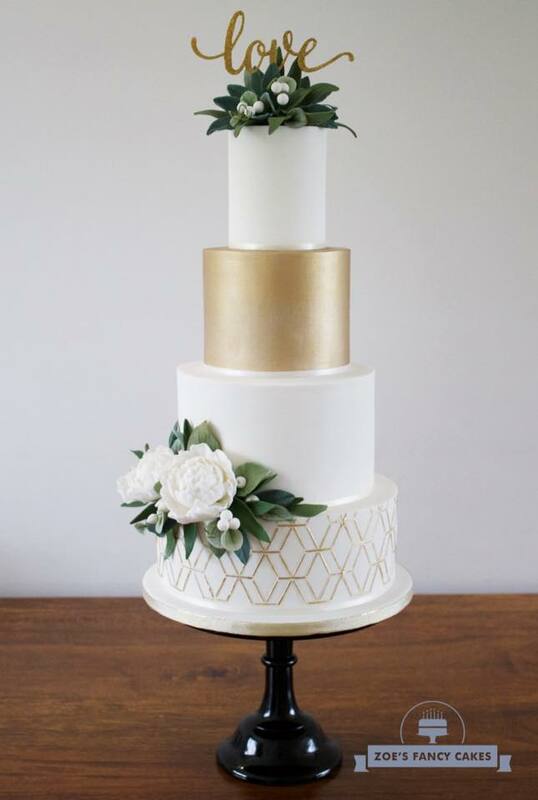 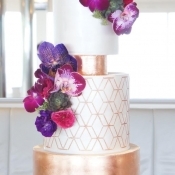 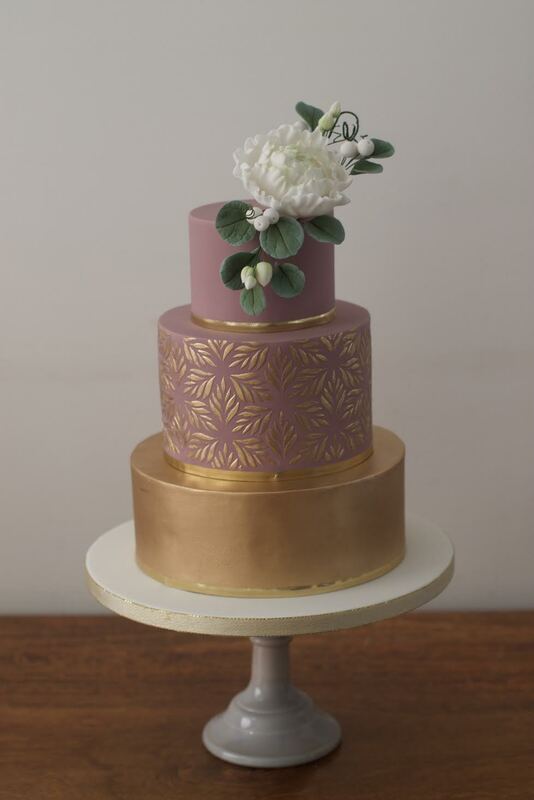 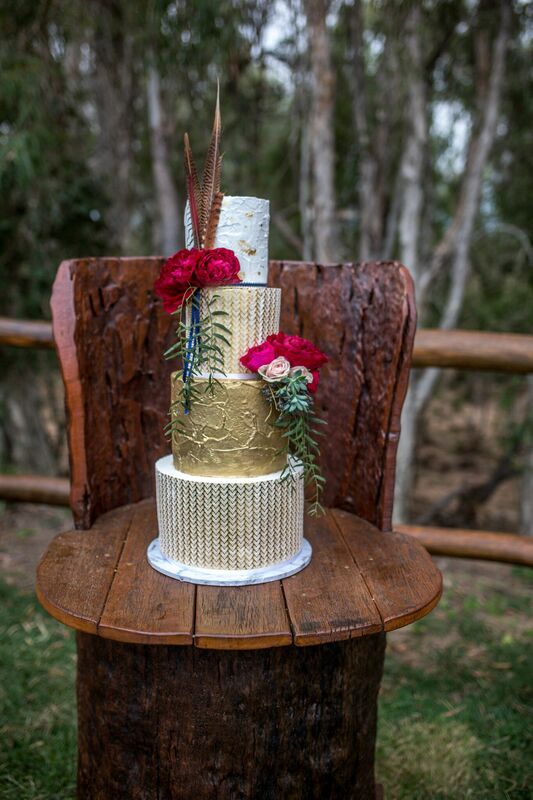 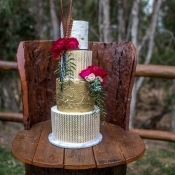 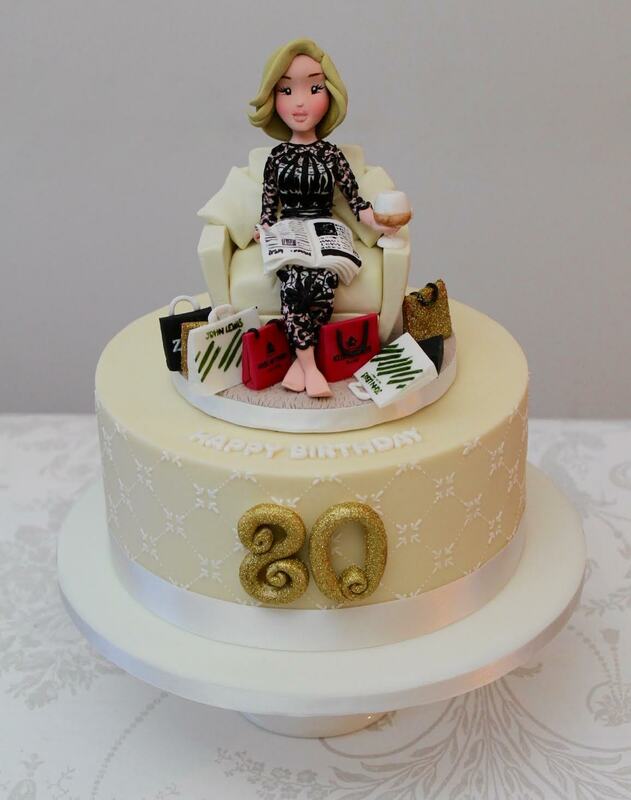 Zoe’s Fancy Cakes was the first UK stockist of our cake stencil range. 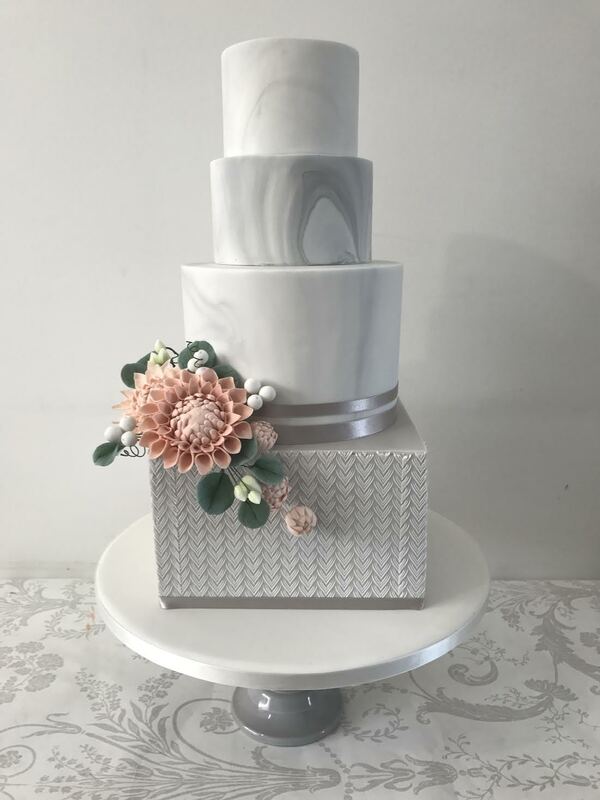 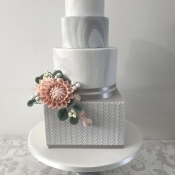 She has kindly shared some of the amazing work she created using the Caking It Up stencils, and we are proud to show off her work below. 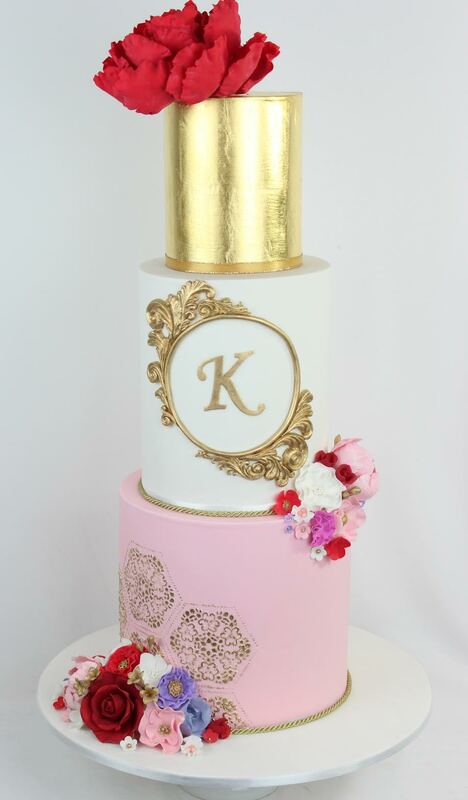 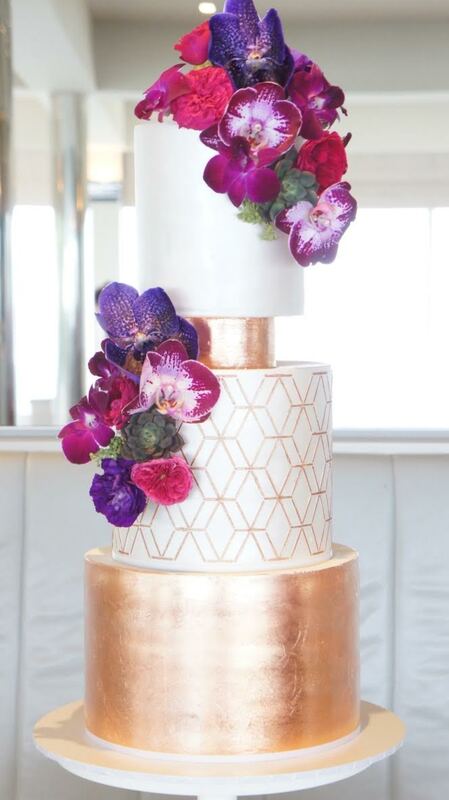 You can find our stencils and more Zoe’s Fancy Cakes and don’t forget to check out Zoe’s amazing Youtube channel or her facebook.com/zoesfancycakes and instagram.com/zoesfancycakes pages.